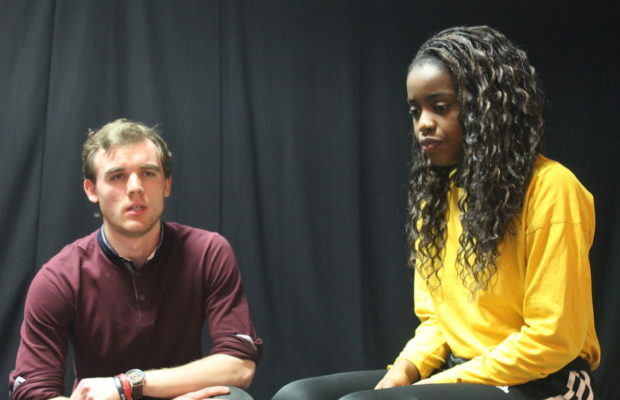 Society members Ben McKeon and Kalina Damfebo pictured in preparation of UL Drama Society’s forthcoming production Cider and Sand. Picture: Kate Devaney. 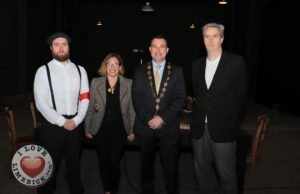 UL Drama Society’s first production of the new year is set to be staged in March and the society is gearing up for a great production. Cider and Sand is set on The Misty Mara with a crew that is captained by the valiant Jon Argent. A pirate-inspired production, it follows the life of English noble lady Evangeline Winchester-Flynn. When she leaves home to become a picaroon, she unravels the secrets of the ship and finds herself confronted by two pasts; that of her family and of the crew on the ship. The play is written and directed by society members Sarah and Kate Devaney. 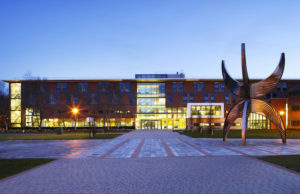 The cast is made up of students from both Ireland and abroad. Society members Ben McKeon and Christy Tuck pictured in preparation for the forthcoming production Cider and Sand. Picture: Kate Devaney. When asked how they came up with the idea, Sarah explained that it was conceived while they were on a camping trip on the Aran Islands and everything was going wrong. They forgot tent poles, they ran out of food and of course, they had no internet. Despite everything going wrong, she said they managed to do one thing right. 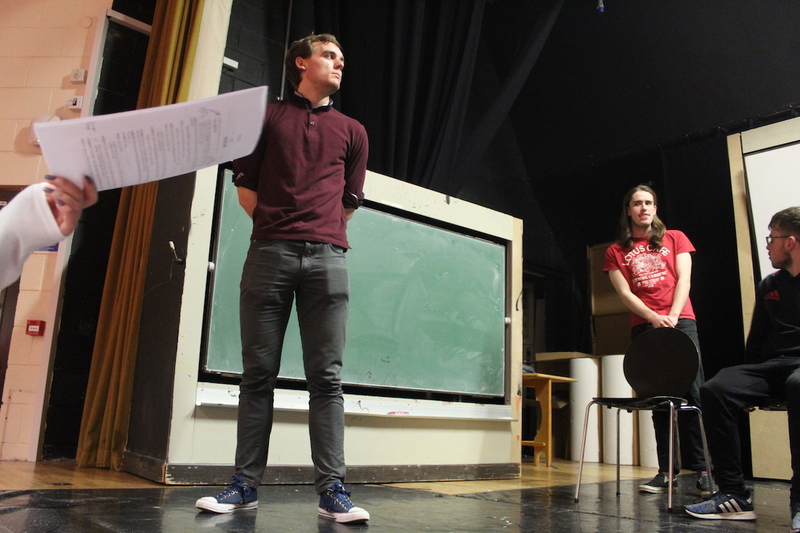 UL Drama Society has taken on its biggest challenge yet, aiming to produce two full length shows in one semester. 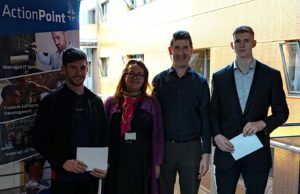 On top of this, they are also leading multiple side projects, such as collaborations for quizzes and are even their own mental health awareness campaign, “Voices of UL”. UL Drama Society gives members the chance to act, write, direct and be involved in the production side of things. The society runs weekly workshops, covering concepts such as stage fright, improvisation, stage combat and many more. The semester will end with the annual trip to London and this year they will be going to see the musical classic, Lés Misérables. Cider and Sand will take place on March 11, 12, 13 in the Jonathan Swift Theatre in UL. Tickets can be purchased at a bake sale taking place in coming weeks on campus or you can contact the society directly on Facebook. Email Kate Devaney at [email protected] for more info. ← Previous Story Are you interested in running a new West Limerick Tourist Information Office?